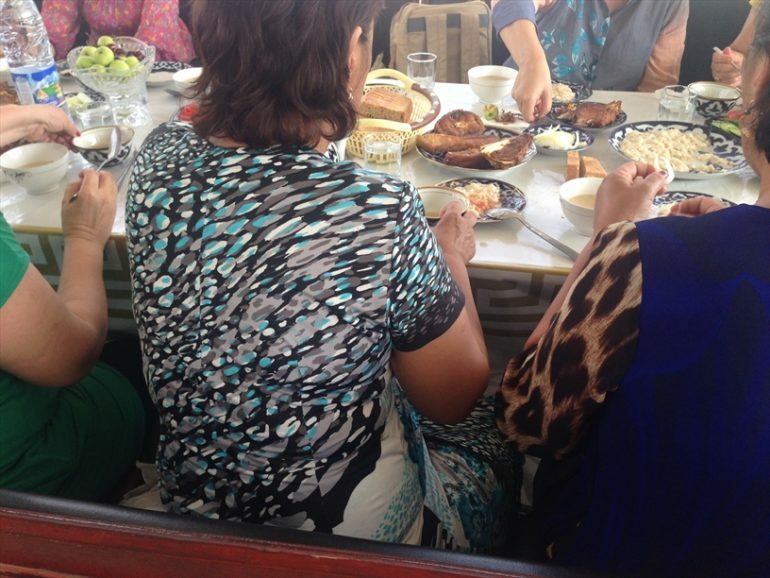 Women belonging to a Protestant church in the western Uzbek city of Urgench face threats, harassments and sexual violence from local authorities, according to regional news agency Forum 18. The news agency highlighted the case of Nargiza Khusainova, who was reportedly walking in the streets in January when she was approached by officers of the Urgench ‘Struggle with Extremism and Terrorism Department’, who claimed they had compromising material on her and would give it to the Religious Affairs Committee if she refused to become an informer. According to Forum 18, Khusainova refused but did sign a document acknowledging the existence of the material the police claimed to have. Khusainova is a member of a church led by Pastor Ahmadjon Nazarov in Urgench, the capital of Uzbekistan’s Khorezm region. The pastor and other members of the church have been arrested multiple times. Forum 18 says women are especially targeted by male officials, who use sexual violence, as World Watch Monitor reported in September last year. Following a raid on a church meeting in Pastor Nazarov’s flat in Urgench in July last year, all those present were arrested and taken to the police station, where the women were strip-searched, reported Forum 18, and religious literature was confiscated. One of the women, Shakhzoda Rajabova, had her Uzbek-language New Testament and mobile phone confiscated, and later learned that she had been charged, but only when she received a copy of the verdict, ordering her to pay a fine of 80 times the minimum monthly salary, almost 1,500 US$. Another woman, Sharofat Allamova, who was also present during the raid in July last year, had previously been convicted in 2013 for having Christian books in her home and sentenced to 18 months’ corrective labour. Then in August 2017 she received a summons to pay the initial fine she had not paid – approximately 80 US$ (629,200 soms). Although the order was illegal, according to Forum 18, Allamova paid the fine because she was placed “under great pressure”. Earlier this week World Watch Monitor reported how a Baptist pastor also from Urgench, already serving a sentence for having religious books, might now be facing criminal charges. Meanwhile, according to Forum 18, Protestants in Urgench suspect police will soon file a new case against a number of them who were arrested with Pastor Ahmadjon Nazarov in August 2017. The cases against them were dismissed by the a court in December because, the judge said, “police reports were sent to the court too late, the alleged violations did not take place where the police report claimed, and police referred the cases to the court after the maximum time allowed of one month after the alleged violation”, Forum 18 reported.